Fabric Colour : Crystal grey. Board Size : 1350mm high x 900mm wide. 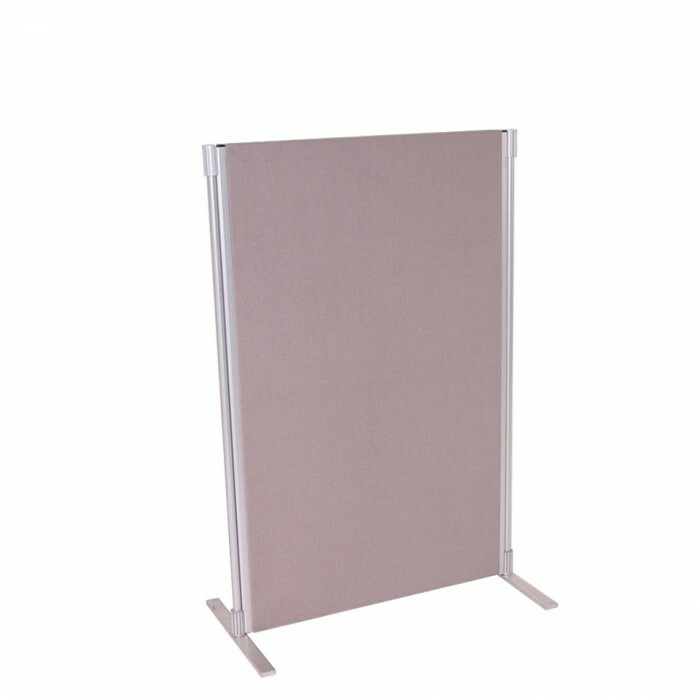 Features : Freestanding, Velcro or push pins can be used on these display boards - but no blu tac please! Ideal for : Schools, reunions, conferences, exhibitions and shows.